It's convenient, secure and you'll get your credit decision right away. Get approved now! 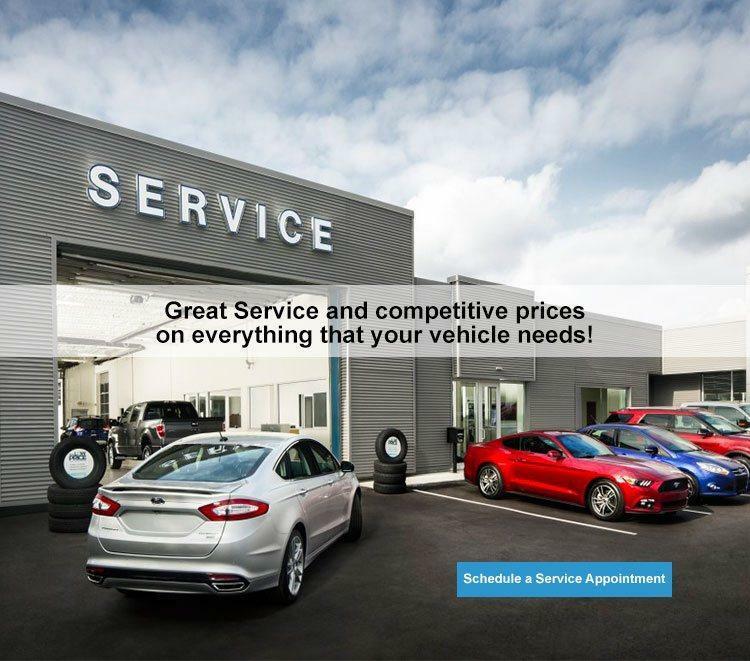 Our Ford-Trained Technicians know your Ford inside and out and have expert knowledge of the latest Ford technology. Welcome to Webb's Ford Ltd’s new website. 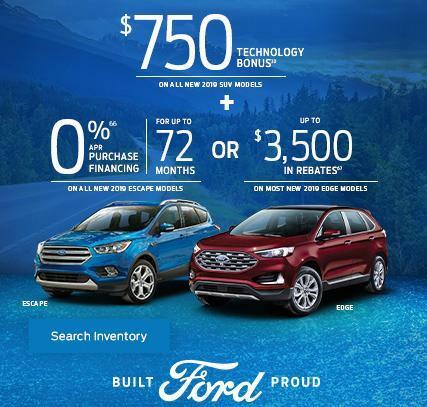 We are here to help you in your quest to find a new Ford vehicle. Our dealership has a stellar history of satisfied customers with over 30 Ford Customer service awards in our showroom that represent our ongoing dedication to putting our customers first. Here at Webb’s Ford our staff is knowledgeable, committed and proud to offer the very best vehicles and related products. We give our all in providing customers the best car shopping and servicing experience. 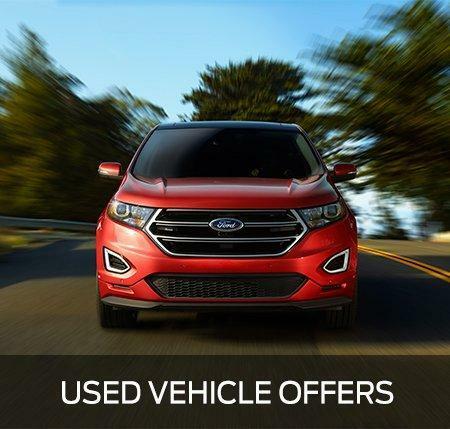 Stop by Webb’s Ford for assurance that you’re looking at high quality new cars and used vehicles. 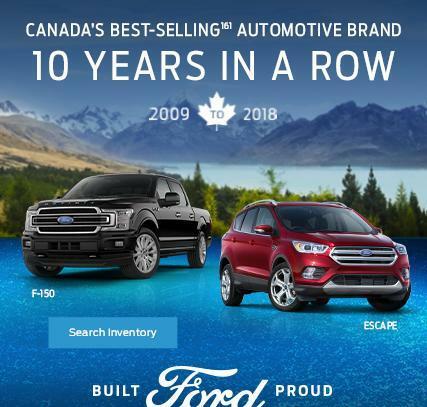 At Webb's Ford Ltd, our lot is full of the very best in both categories. Our dealership is conveniently located at 4118 51st Street Vermilion and open at hours convenient to car shoppers. Stop by the dealership or give us a call and speak with one of our friendly sales staff. Webb’s has provided services in North Eastern Alberta since 1933 and started with The Ford Motor Company in 1946. The dealership is in Vermilion, a town situated on Hwy 16 East of Edmonton between Vegreville and Lloydminster, and on Hwy 41 between Elk Point and Wainwright. Check out our website if you’re not ready to drive down to the dealership. Browse, shop around, or just take a quick look. 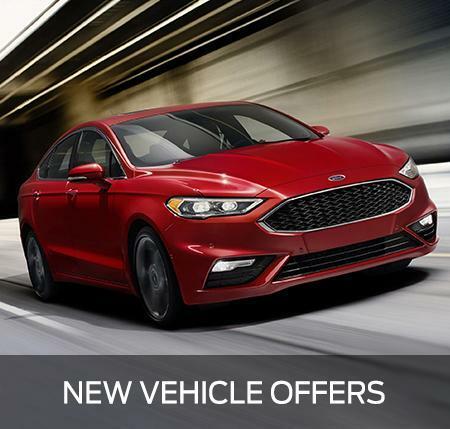 Get that in-depth report on the Ford Fusion or Edge you’ve had your eye on. 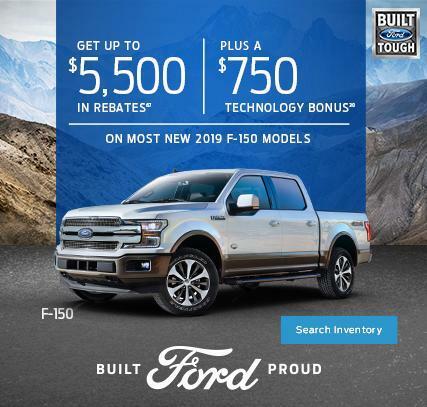 Or configure our easy-to-use searchable online database for information about the newest Ford F150 or Super Duty models. We also feature a selection of used cars and trucks for the price-conscious. Thank you for visiting our website! At Webb's Ford Ltd, we look forward to serving you. At Webb’s it really is easy to get into a Ford!